Greetings and welcome to PappasMusic.com. 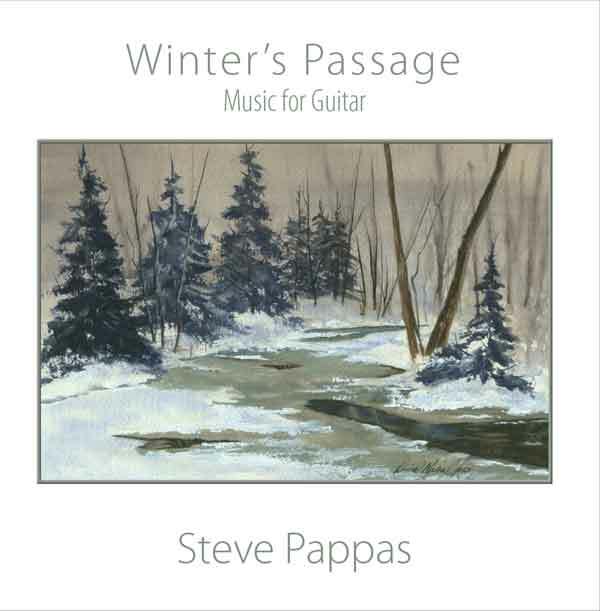 My name is Steve Pappas and I am an Northeast Ohio-based finger style/classical guitarist with over 30 years of experience. I graduated from the Dana School of Music (Youngstown State University) in 1986 with a Bachelor of Music Education degree with an emphasis in guitar. For the past 28 years I have been employed as a music specialist in the Youngstown City Schools. I am also the co-owner of the Liberty Lesson Center and it is there that I maintain my private studio. Presently, I perform in String Theory, a guitar duo with multi-instrumentalist Tony Valenzisi. We perform approximately 25 times a year throughout Northeastern Ohio and Western Pennsylvania. Well, that is enough about me. It is my hope that as this site evolves, you will find it both practical and helpful. In closing, I would like to thank my wife Mary for her support throughout the years. This site is dedicated unto Him in which we live, and move and have our being.